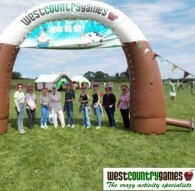 West Country Games provides activity days for stag and hen parties, in addition to corporate events and team building. 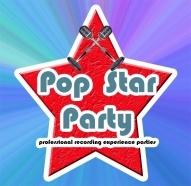 How would you like a tailor-made 'recording experience party' with an original song written specifically for your event? 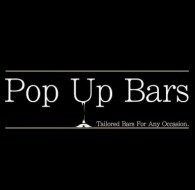 Pop Up Bars specialise in cocktail bars, bringing you professional cocktail mixologists, professional flair bartenders and various other services. 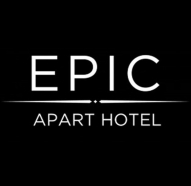 Luxury new Apart Hotel development in Liverpool city centre, which also arrange Hen packages. The one-stop FASTBEAUTY destination. 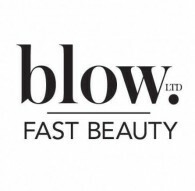 Blows, make-up & nails at our FAST BEAUTY bars or home, office or event. 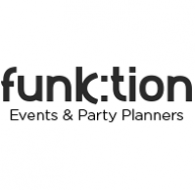 Funktion Events offer and organise thousands of hen party ideas, stag do ideas, birthday party ideas and team building activities through the UK. 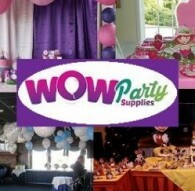 We have sent thousands of customers on night & weekend packages. 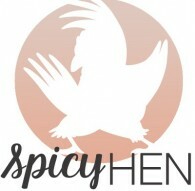 Spicy Hen | The Hen Party Experts. 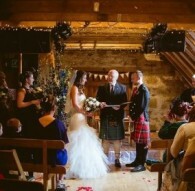 We'll help you throw the Hen Party your friends will never stop talking about! 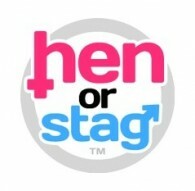 HenorStag.com is the UK and Ireland's leading FREE hen and stag party planning website with 100's of top offers and amazing ideas. 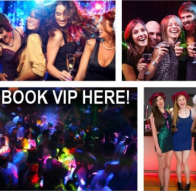 Choose from a range of top hotels, nightlife venues, activities and restaurants with brilliant group packages! 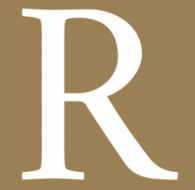 We specialise in bespoke luxury honeymoons around the world. 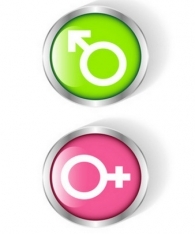 We can also cater to hens and stags seeking luxury hen and stag parties abroad to celebrate the ocassion. 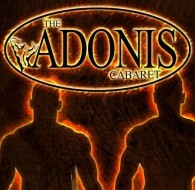 ADONIS Girls Night Out! 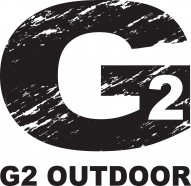 Comedy Male Strip Show & Drag Queen Spectacular Rolled Into One! 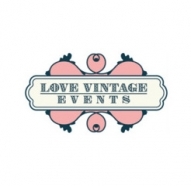 For a hen party with a difference, try Love Vintage Hen Party workshops. 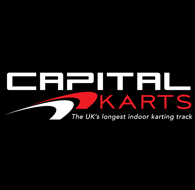 We want you to experience indoor karting like never before when you visit Capital Karts. 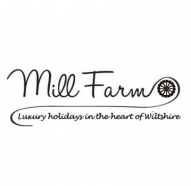 With a range of motor racing events available to select from, you will be spoilt for choice when planning your big day out.